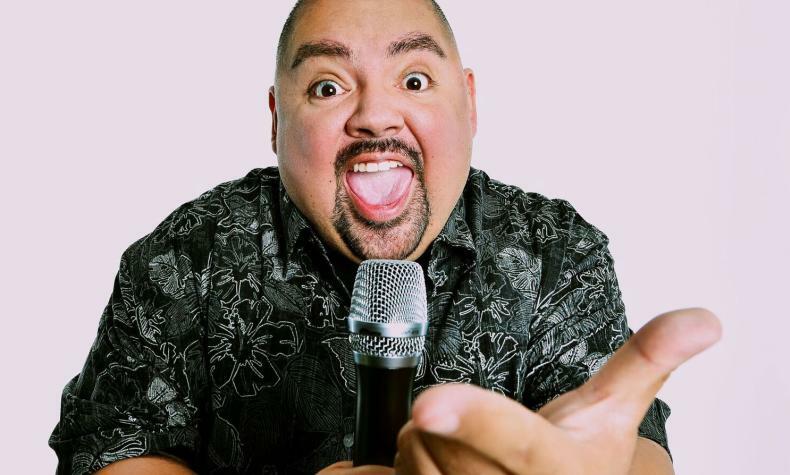 Gabriel "Picachu" Iglesias' style of comedy is a mixture of story telling with characters and sound effects that bring all his personal issues to life. His amazing ability to cross over with a clean animated style of comedy has put him in big demand throughout the stand-up comedy circuit. He is the self-proclaimed "Fluffy Man" (as opposed to fat), in reference to his large frame and his joke about "Six Levels of Fatness" (which are Big, Healthy, Husky, Fluffy, "D&#*! ", and "OH $^% NAW!!! ").